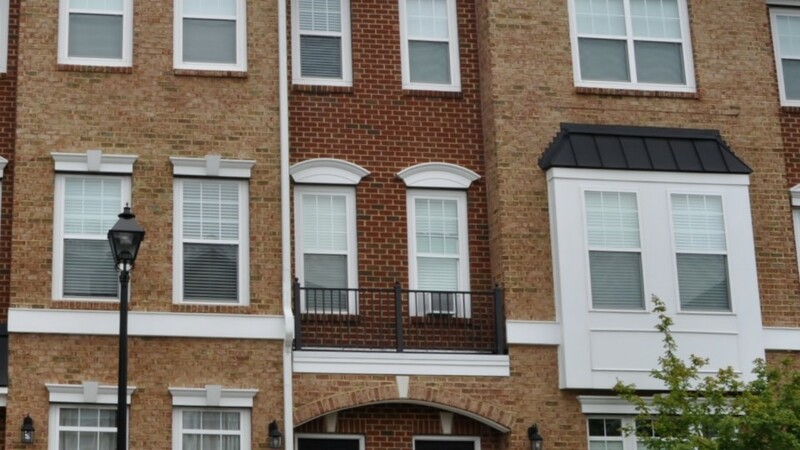 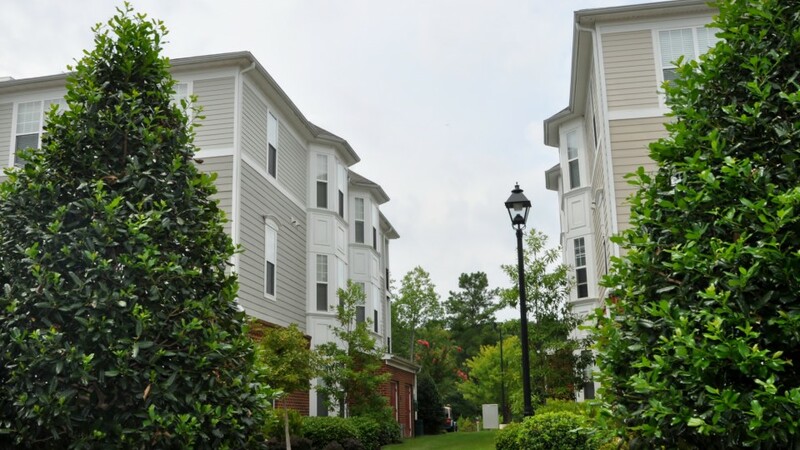 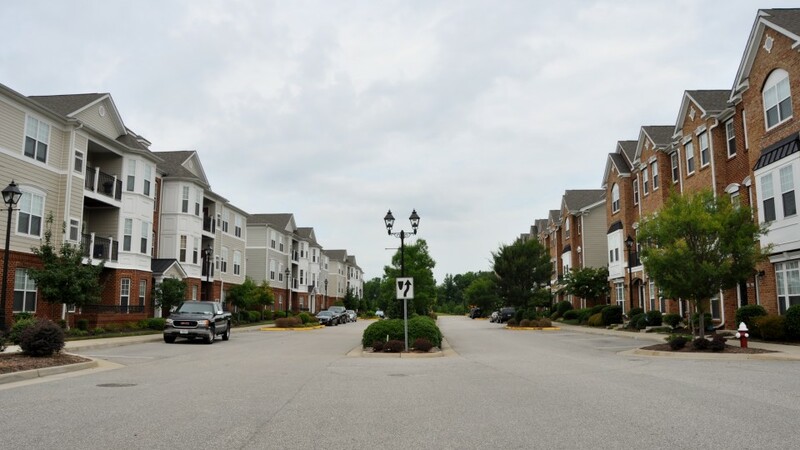 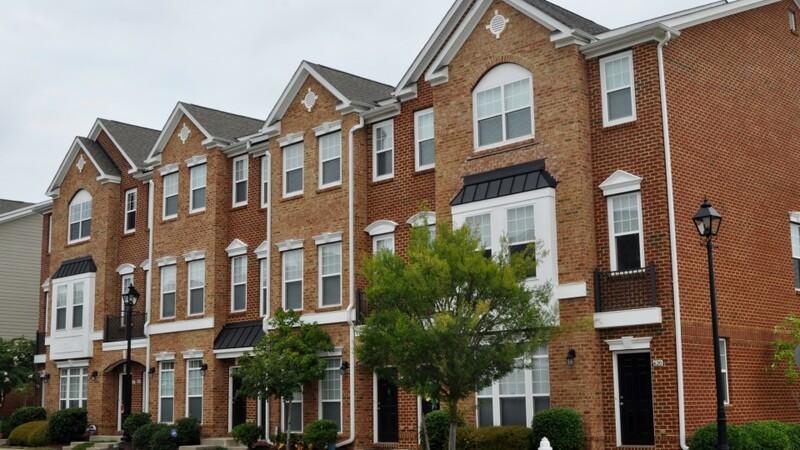 The Residences at Patrick Henry Place is a newly developed residential community with both condominiums and townhouses which currently has 68-dwellings within seven (7) buildings with single-car garages. 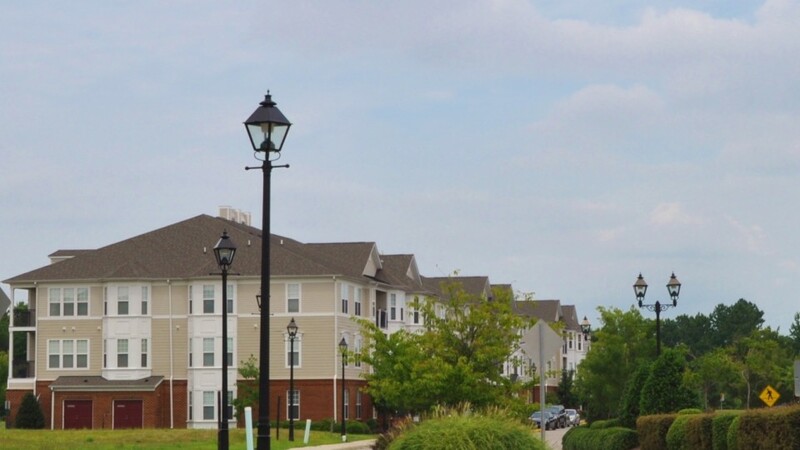 With the development of Patrick Henry Place still under construction, this esteemed community is thriving with the newly opened swimming pool and gorgeous clubhouse open to all residents during the summer months. 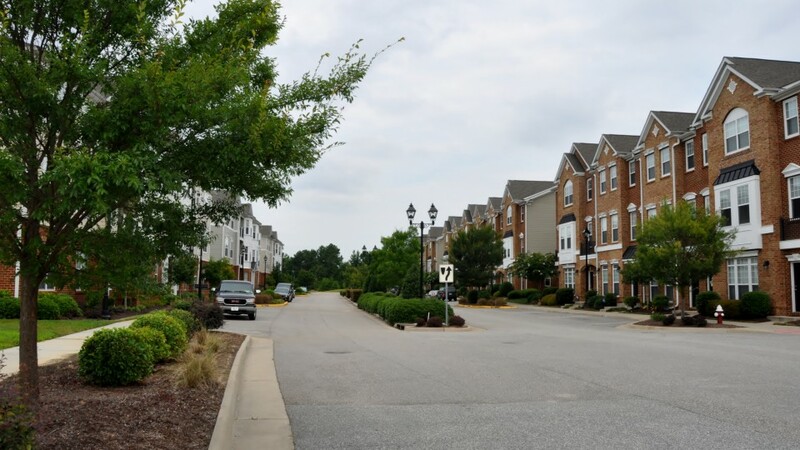 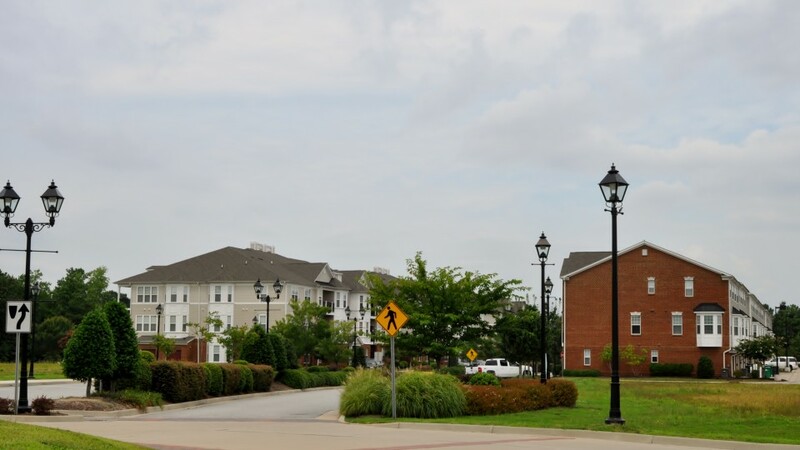 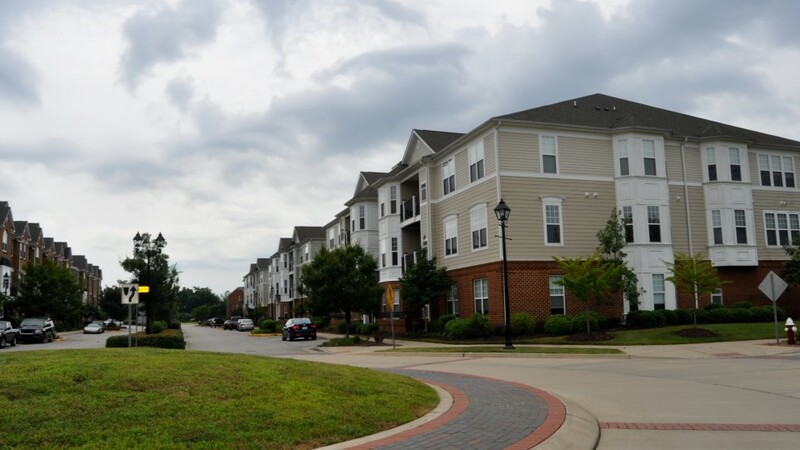 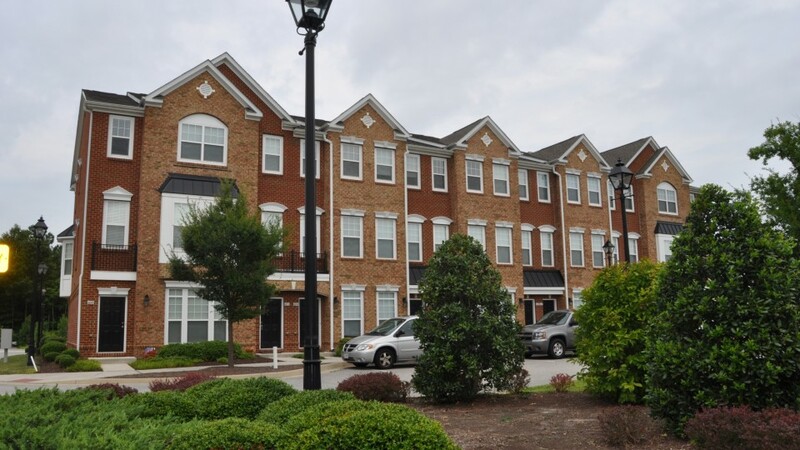 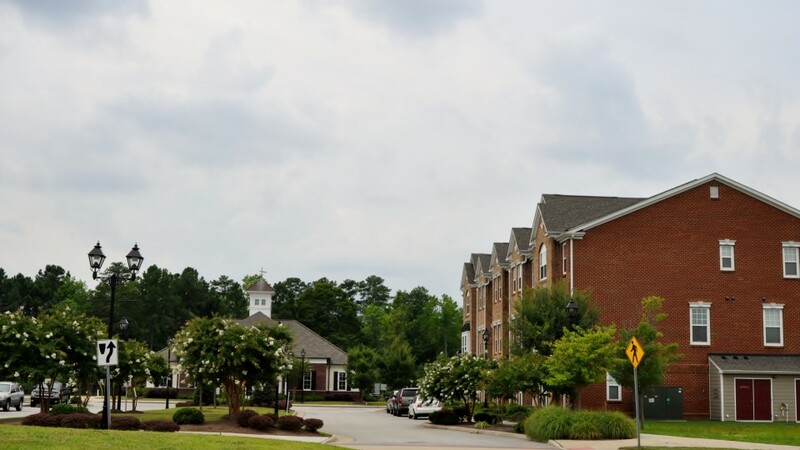 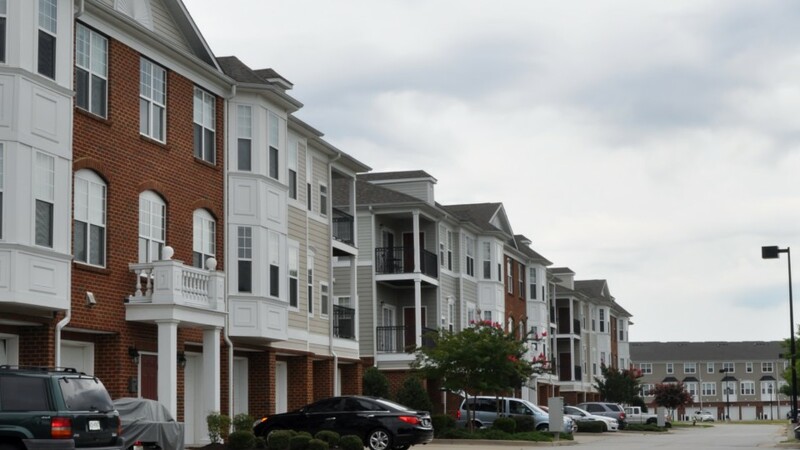 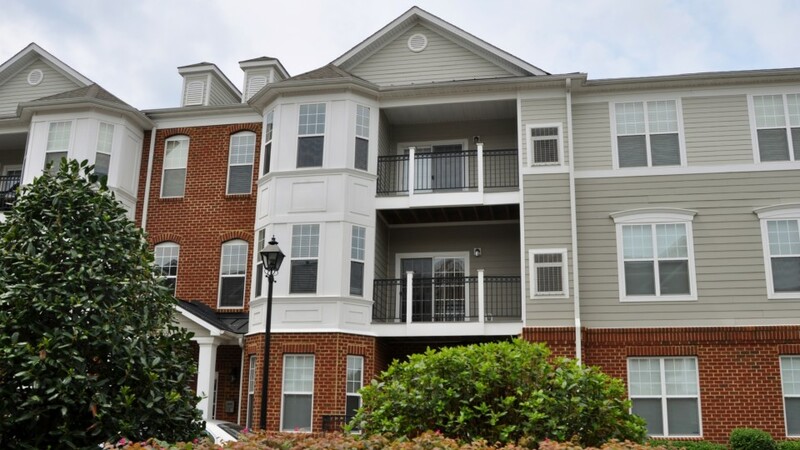 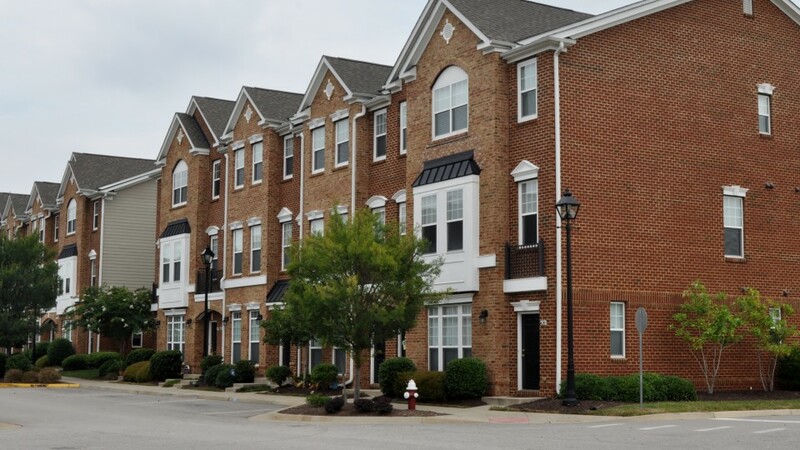 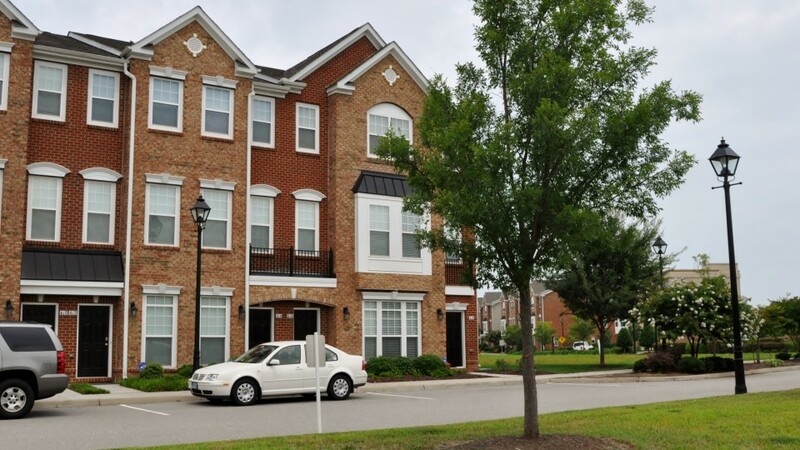 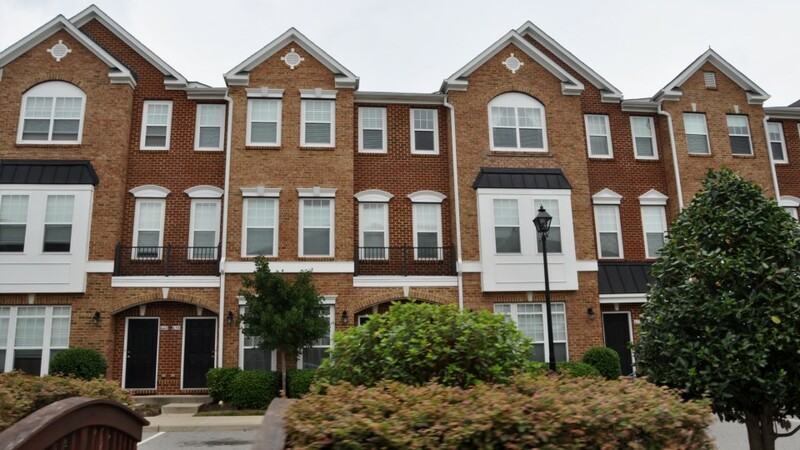 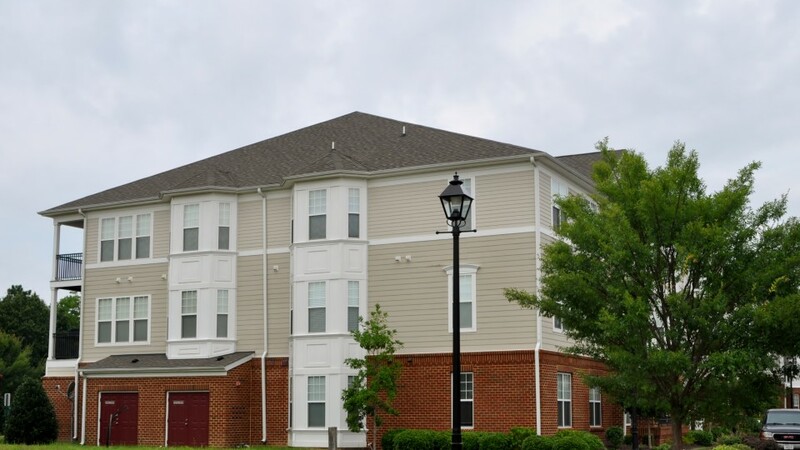 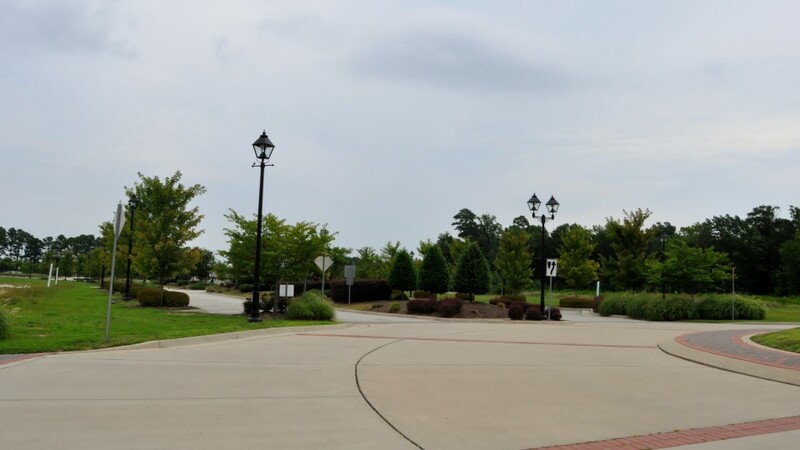 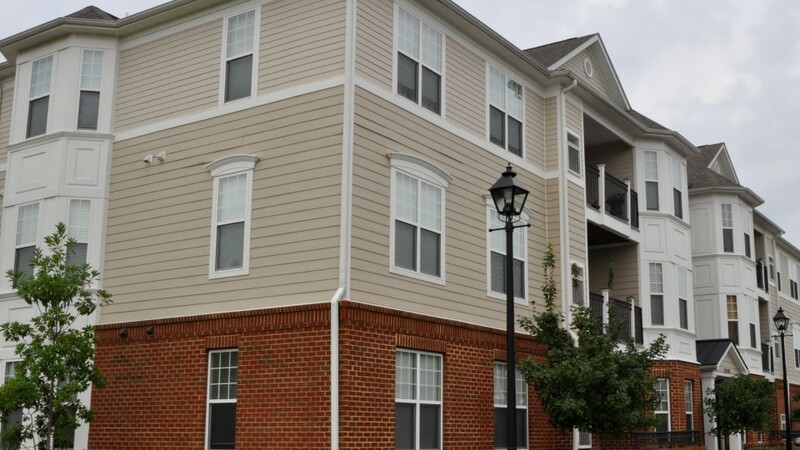 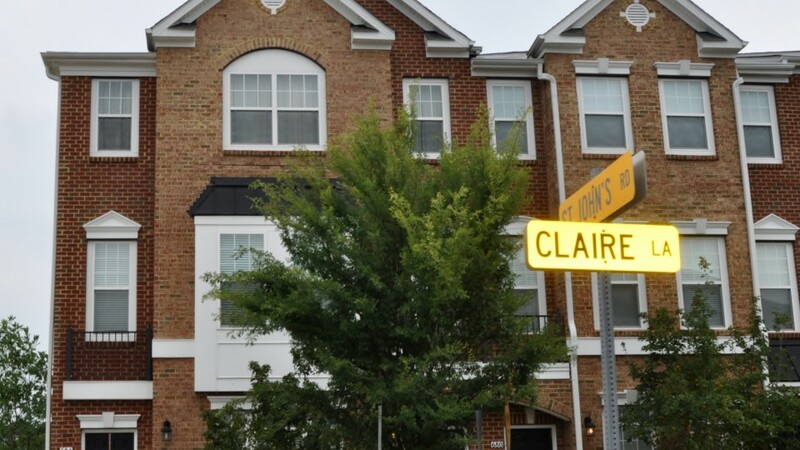 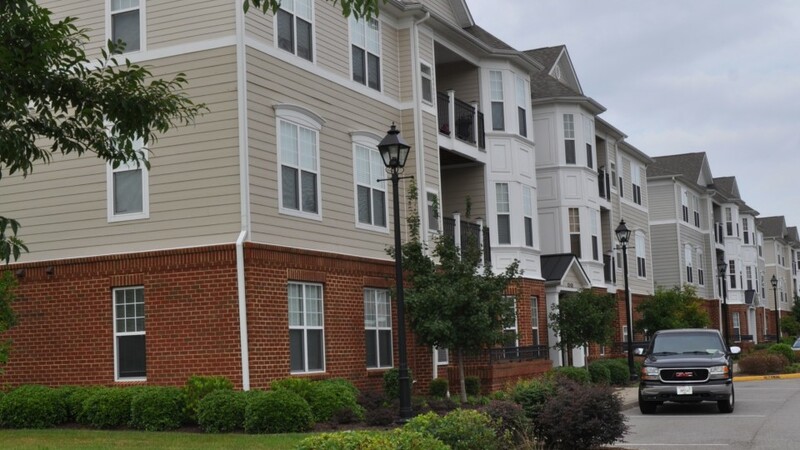 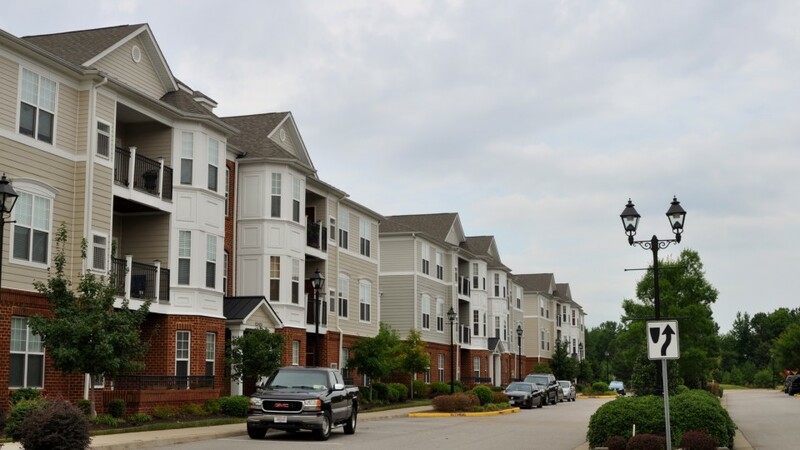 Just a few minutes from the Patrick Henry Mall, restaurants and entertainment, this is a fantastic, family-oriented and pet friendly community. 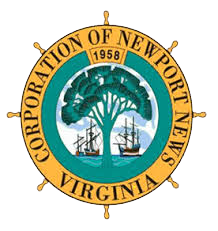 It is the purpose of the official City of Newport News Web site, nngov.com, to provide accurate, non-editorial content that will inform, educate, and enlighten Newport News citizens about the functions, services, activities, issues, operations and projects of the Newport News municipal government.